Repeat business is the fastest and most scalable way to grow a business. Experiment with single and recurring offers in no time with Crystallize. 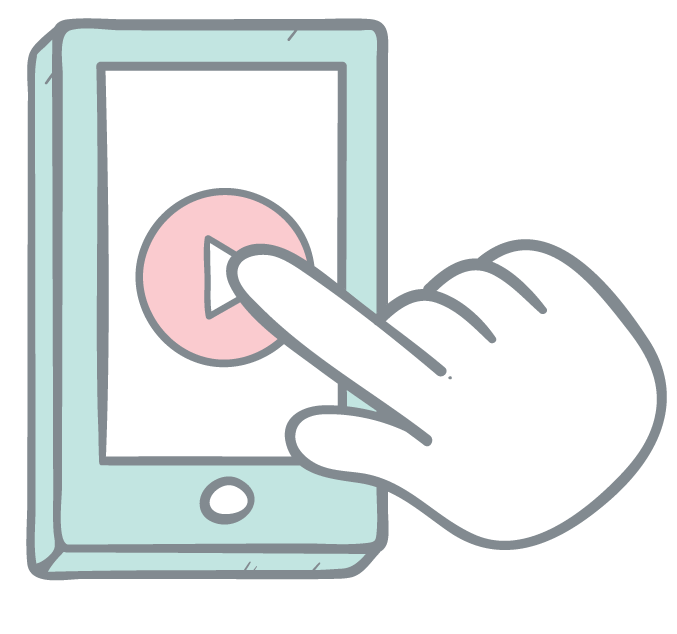 Subscription based business model is the core of most sustainable media companies today. Crystallize enables media companies to experiement with combinations of subscription offers and bundles across the group. Use the webhooks to automate access and entitlement. Orchestrate access across multiple content management systems centrally with Crystallize. 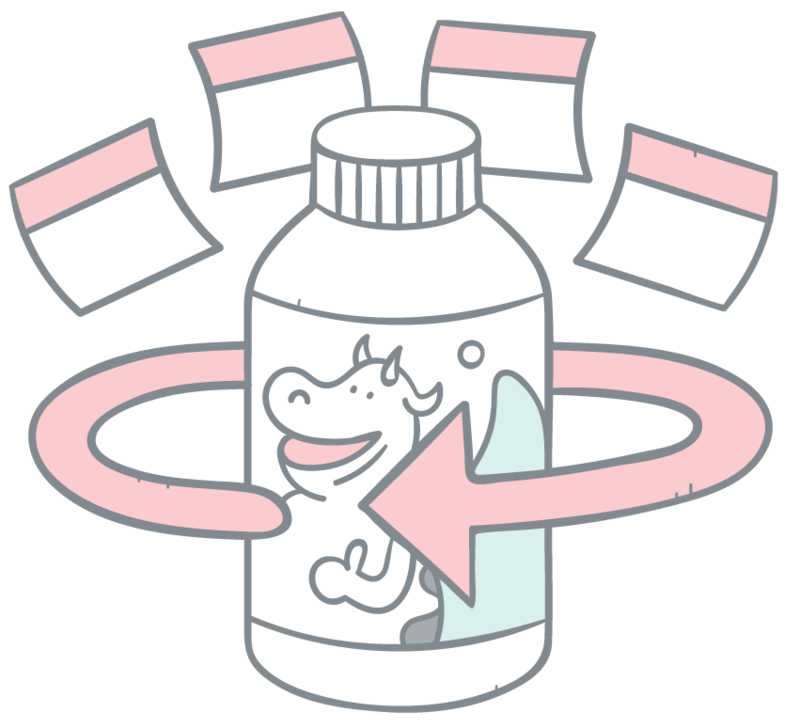 Manage virtual subscription products as well as physical products like a give-away for new subscribers. Physical fulfilment and digital entitlement done easy. Running a software as a service business and want to sell access? Build rich descriptive product pages and sell subscriptions in no time. Crystallize sends out webhooks for new, renewal and cancelled subscriptions so you can easily automate access to your software. 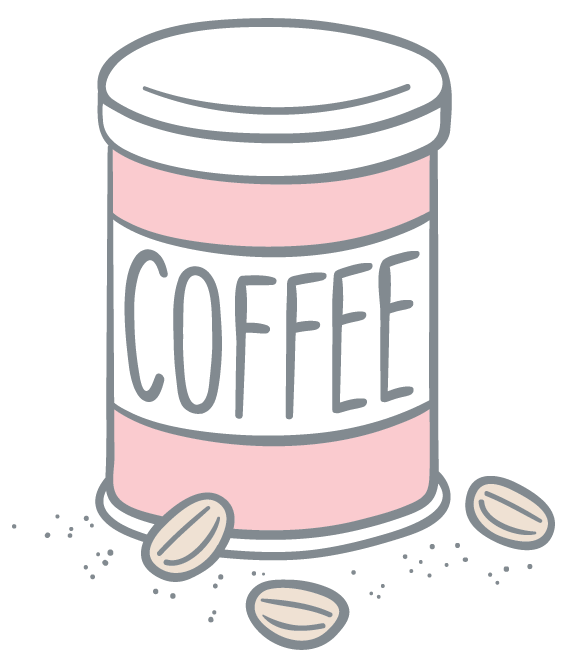 Are you selling coffee, razor blades or vitamins online? 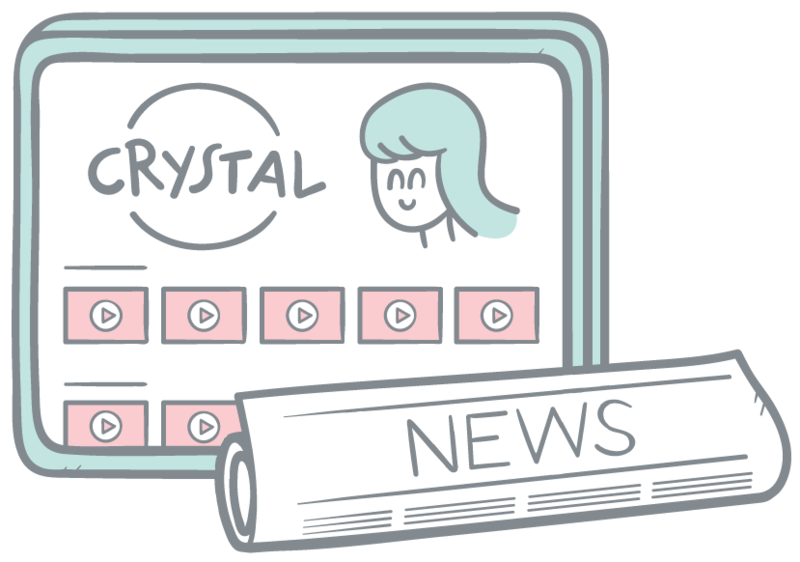 You can have your customers subscribe to your products easily with Crystallize. Get those recurring orders going and build a scalable customer base.